The Bank of Thailand (BOT) has said that crypto currencies are not legal tender. Bangkok (VNA) – The Bank of Thailand (BOT) has said that crypto currencies are not legal tender and it will join hands with the Anti-Money Laundering Office to prevent the illicit use of virtual currency bitcoin. BOT Governor Veerathai Santiprabhob said that crypto currencies are digital commodities rather than a digital currency and they are being traded like gold, oil and other existing goods and services. He also expressed his concern about people who are uneducated in the risks of crypto currencies. As bitcoins are not regulated by any central bank or management mechanisms, investors will face considerable risks, he said, adding that digital currencies can be easily taken by hackers, causing serious damage to the economy. The BOT is working to protect investors and bar crypto currency from becoming a tool for money laundering activities. 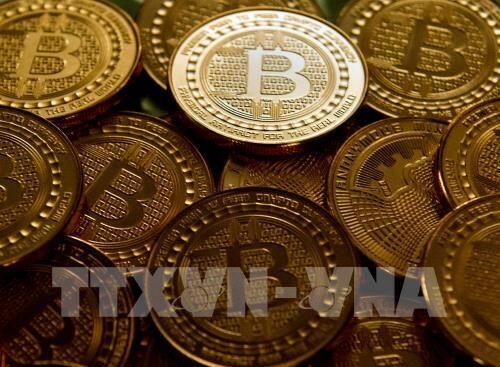 Any payment by virtual currencies is not accepted by Thailand, the governor noted.